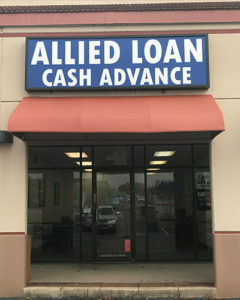 At Allied Loan, customer service is our top priority. Please contact us today and we can help you get started on a loan application. 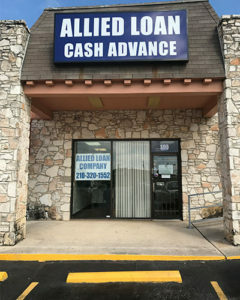 contact@alliedloantx.comMonday – Friday, 9 a.m. to 6 p.m.
contact@alliedloantx.comMonday – Friday, 10 a.m. to 7 p.m.